New guy in the lunch room, looking for a place to sit! - Ford F150 Forums - Ford F-Series Truck Community. New guy in the lunch room, looking for a place to sit! Hey guys just wanted to say hello, here's my truck, have experienced alot with my 03 in 220,000 miles, hopefully can help out others and learn from ya'll too! 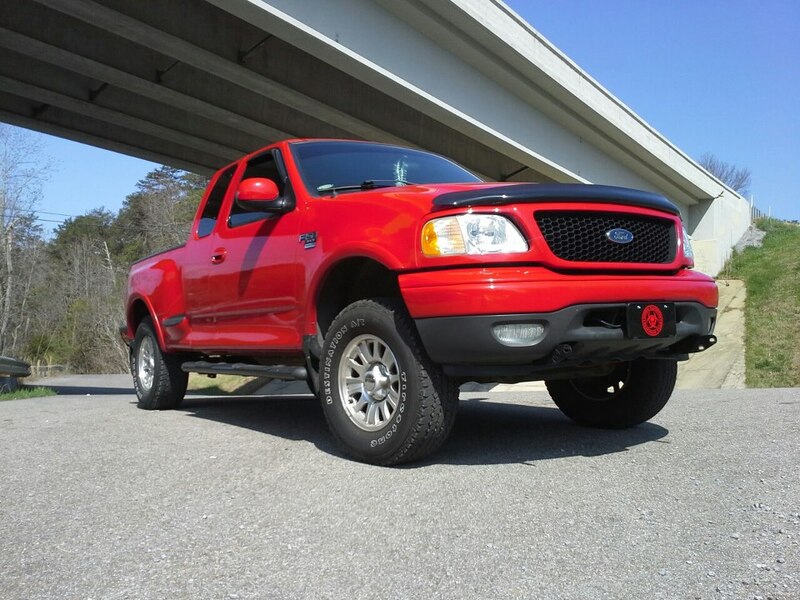 Welcome to the F150 Forums Todd! Please look around and offer any help that you can to other members. Quick Reply: New guy in the lunch room, looking for a place to sit!